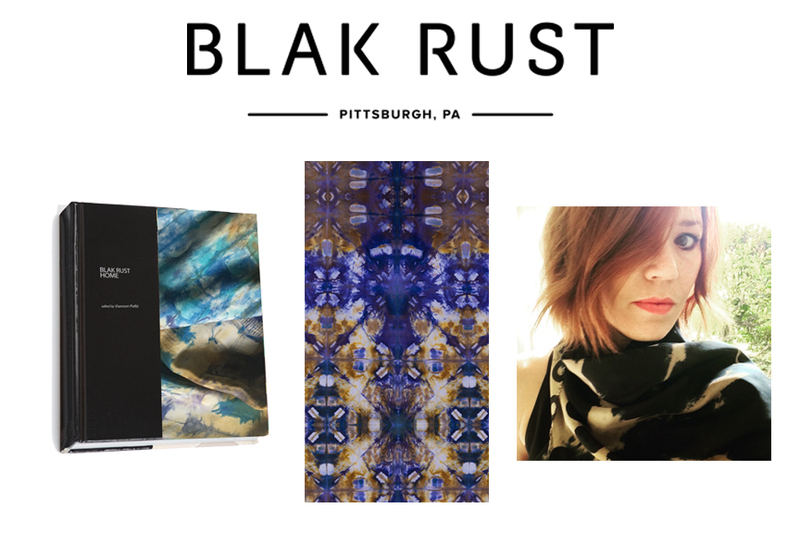 BlakRust – Luxury accessories meet art. Designed and made in Pittsburgh. 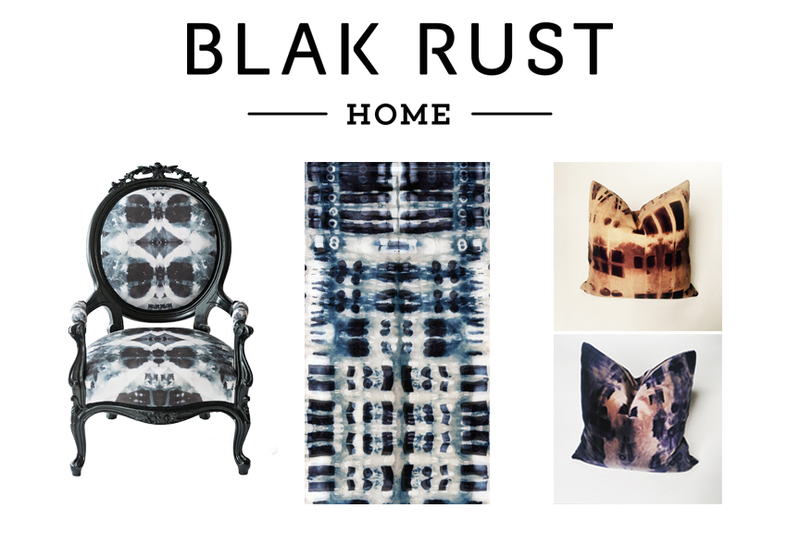 Blak Rust creates luxurious textiles for fashion, art, and home décor national and international markets, blending contemporary art aesthetics with traditional 7th century Japanese shibori silk painting techniques. Our base products are luxury silk scarves that we view as wearable one-of-a-kind pieces of contemporary art.